← Turnips (and other goodies from my winter garden). I’ve been out of the pulpit here for two weeks—it seems like a long time. Last week Deanie preached and the week before was the Presbytery pulpit exchange. You got to hear Pete Ullmann from Jessup while I preached at First Presbyterian Church in Brunswick. 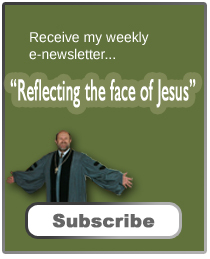 Don’t worry about missing anything; it was a sermon you all heard back in January. It’s good to be back in this pulpit, this morning. 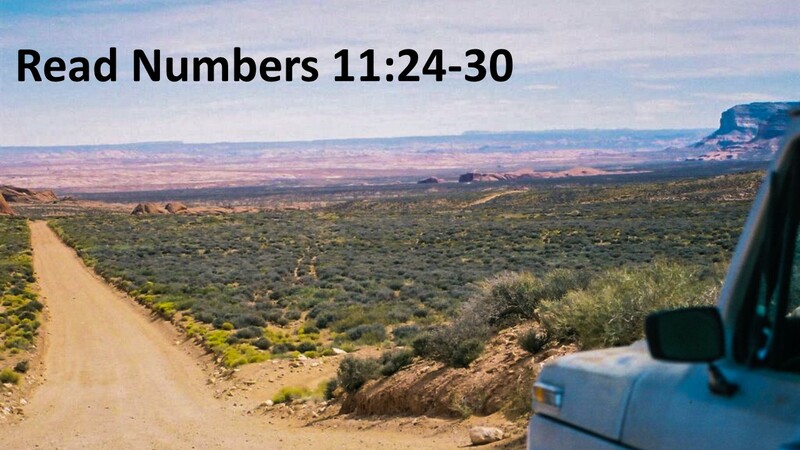 We are coming to the end of our series on the “Land Between,” and our study from the 11th Chapter of the Book of Numbers. Next week, we’ll begin our Lent Journey, as we make our way toward Easter. Our theme for our Lenten series will be “Busy.” It’s a timely series; we all struggle with busyness. 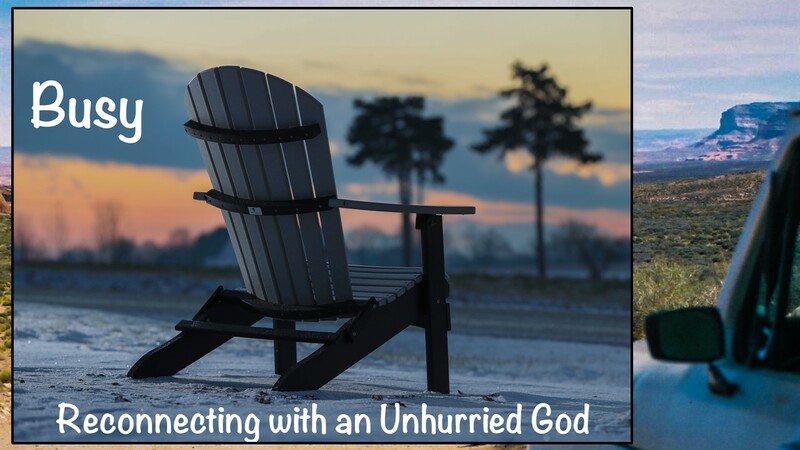 As a way of catching our breath, we’re going to be encouraged by scripture to reconnect to an unhurried God. As a warning, we’ll be doing a few different things in worship. It’ll be exciting, so come and invite others who feel hurried in life to join us for a refreshing break each week as we gather on Sunday. Little Tommy was riding in the backseat as the family came home from church. “What did you learn in Sunday School today,” his father asked. We learned about Moses and the Israelites crossing the Red Sea,” Tommy said. What about it?” his dad asked. “Well, the Israelites had their back against the sea as Pharaoh’s army approached. It looked like it was going to be a slaughter. So Moses quickly summoned his combat engineers to throw together a pontoon bridge and they hastened to get everyone across. And as the Egyptians followed them across the bridge, Moses called up his Air Force and had them scramble jets who strafed and then bombed the bridge, sending Pharaoh’s army to the bottom of the sea. “Well, not exactly,” Tommy hesitantly responded. “But if you don’t believe my story, you certainly won’t believe hers. 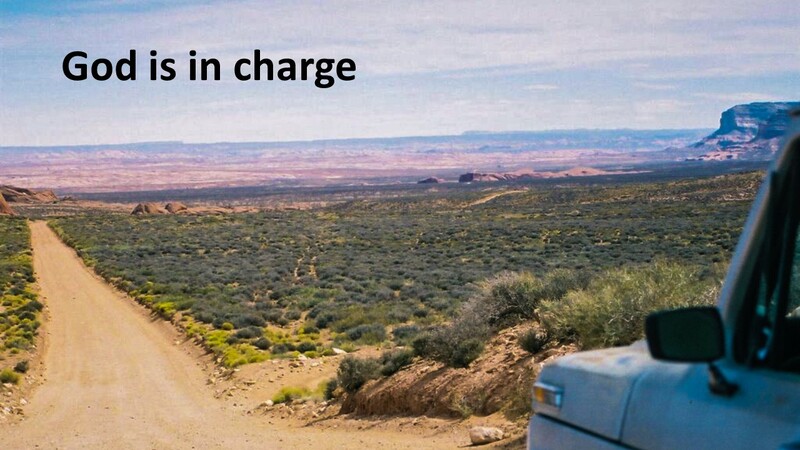 Moses might be the earthly leader of the Israelites, but he’s not the one in charge. It is very clear from the beginning that God is calling the shots. God freed the people from slavery. God saved them from the Egyptian army when their backs were up against the sea. 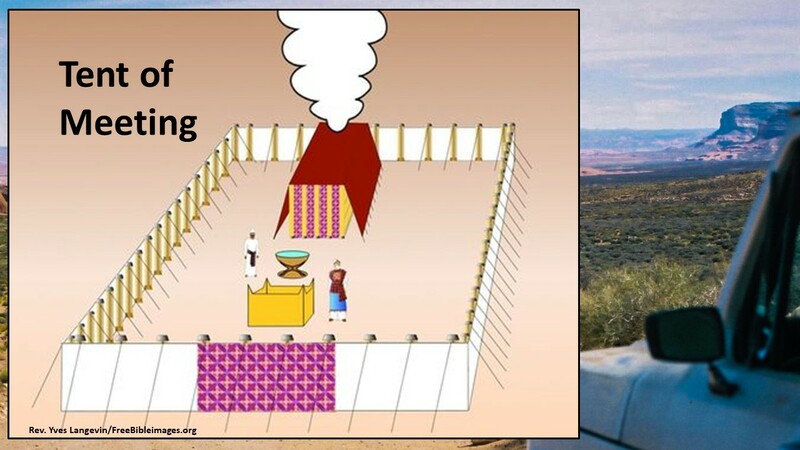 God provided food and water for his people in an inhospitable land. Moses may be the leader of these people, but he knows it’s not within his power to do any of this. God has been active. This also applies even to the church throughout history. The key to our success isn’t from the strength of our leaders, but from the humbled willingness of God’s people to allow God to work through us to accomplish his purposes. When we are aligned with God, we can do great things. When God is against us, even the most skilled leader will be ineffective. By the way, our mission isn’t success in worldly standards. Our mission is to be faithful to the God who resurrect the dead. Now back to Moses. He’s the face people see. And because they still aren’t sure what’s up, he’s the one who receives all the complaints. He’s weary and needs help. But unlike the people who have questioned God’s goodness, thinking the Almighty led them into the desert to die, Moses trusts the Lord. After all, God has always comes through. 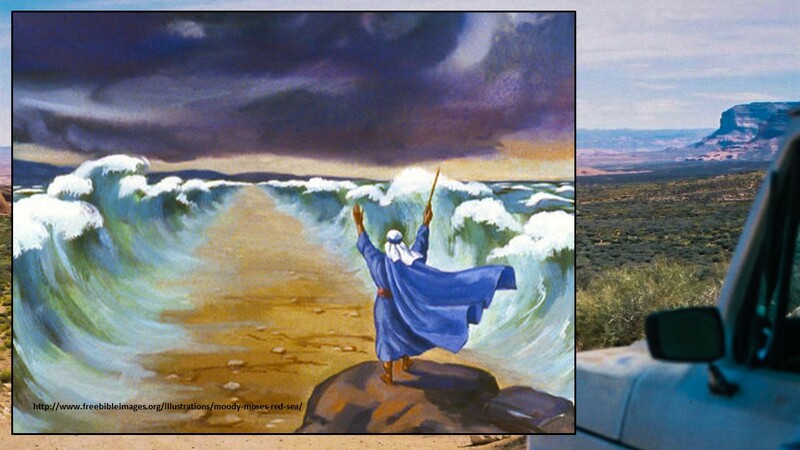 When Israel’s back was up against the sea, it wasn’t Moses who parted the sea. He might have lifted his arms as we see in the movies, but it was God, the one who watches out for Israel, who saves the day. God has plans for this group of people. God doesn’t just want them to just exist. Nor, I believe, does God just want us to exist. God wants them (and us) to thrive. God wants them (and us) to grow and to be a community in which all the world is bless. So let’s look at our text for today and see how this works. We have already seen how God provided for the people’s dietary needs, with manna and quail, as well as for Moses well-being, with others that shared the leadership burden. God has Moses bring seventy leaders into the tent and endow them with some of Moses’ spirit, giving them the power and responsibility to help lead the people. But when we looked at this text earlier (on Scout Sunday where I spoke about the patrol method and how the 70 were like patrol leaders), I cut the text off before getting to the part about how the experience of these leaders extended beyond the 70. What we find in this text is that we worship a God of surprises, and that people 3,500 years ago were no different than today. They don’t like surprises; they don’t like changes; they’re jealous when someone outside their group has a special experience. Moses shows us what a mature leader comfortable with his relationship with God looks like. You know, a similar thing happened in the ministry of Jesus. The disciples learned that there were others casting out demons using the name of Jesus. Some of the disciples, like Joshua, was ready to defend Jesus’ power and honor and put an end to the practice. But Jesus said, “No, don’t do that. If they’re using my name, they be for us and not against us.” Mature leadership provides a calming presence and rejoices when others do well. What can we take from this passage? How might it apply to our topic of growth? There are two things that come to mind. First of all, as we see in the story of the Exodus, we have to take the risk to follow and to trust God. It can be scary at times, but if we are willing to take that risk, God will protect and watch over us. Faith isn’t about certainty; if it was, it wouldn’t be faith. 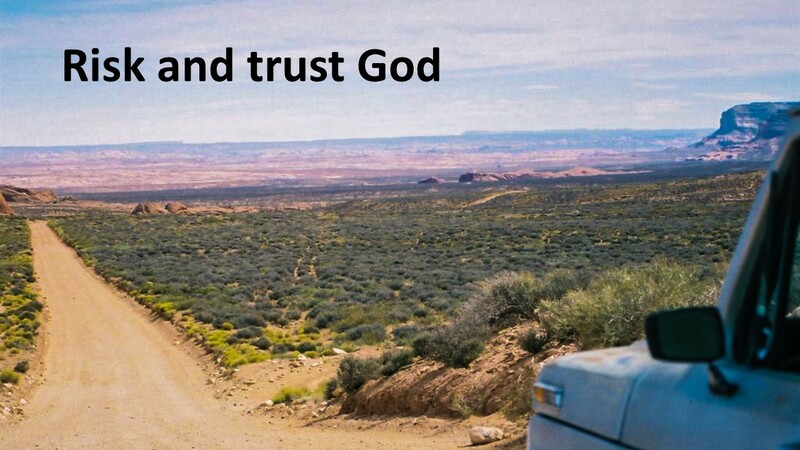 Faith is about trust. Do we trust God enough to take a risk that will allow God to show us that he’s with us? When God’s church grapples at what its future might be, those who are willing to take a risk are the ones rewarded. It’s easy to sit back and do nothing, but that’s not the type of followers Jesus calls. As the Session of this church works on our strategic plan for the future (and this is a process), I hope you will be open to new directions. God calls us to risk in faith, not for our glory, but for God’s. Are we up for taking risks? We can’t keep doing the same thing that might have worked for us 30 or 40 years ago. Times change and new strategies are required. We are called to be people of faith and we must live into our calling. Secondly, we learn in this passage that we’re not in control and we need to let God’s Spirit work. Those who were upset with Eldad and Medad show a human tendency to have preconceived ideas of what it looks like when God shows up. We have to be ready for surprises, for God’s ideas may be different from ours. God has this incredible love for all people, not just those who look, think and act like us. We might be surprised what God is doing in our midst and it might make us uncomfortable. Someone might come up with a new idea that we’ve never tried before, or that was half-heartedly tried years ago. Is our first reaction to immediately reject it? Or are we willing to see if God’s Spirit’s is leading us in a different direction? The truth of Jesus Christ never changes, but how we live out that truth within a changing culture will be different. Remember, it’s not about us. 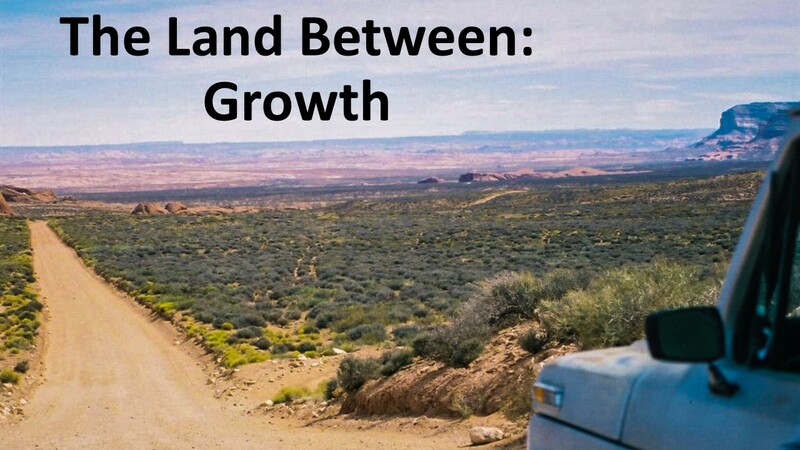 We’re called to have faith, to trust, and to follow Jesus as we move through the “Land Between.” And if we have faith, we will experience growth in our own lives and within the community. We might not know what that growth really looks like until afterwards, but when we are there, we will know that God has been with us. Amen. I would be a bit less pessimistic on the whole. If we take Hesiod’s Work and Days where Hesiod instructs his brother on the proper ordering of the lowland farms and contrasting his life as a herdsman in the mountains and a crewman on the triremes. And then take the social terminology from the books of the bible we can see that the herdsmen and that society of transient people along the borders we find that later revisions see the Urbs being the centre, not the hinterland. Then we have the Marcher societies that are exceptionally cruel that formed the UK Ireland and all the English speaking areas. Where the ‘lowland’ supported the pushing of the border interface further and further. Cute little anecdote about Little Tommy. A blessed week to you, Sage. It is sometimes difficult to live entirely by faith, but it is reassuring to know that God is with us even if we don’t understand the path we are on or why we are on it.